There’s no denying that accounting is a core function of every business. For this reason, the first tool adopted by many small business owners is accounting software like QuickBooks. But as your operations become more complex, accounting software can’t handle everything. Instead, you’ll likely seek out a variety of tools to streamline your business. And yet…are you really streamlining anything if none of your tools talk to each other? In truth, there are huge costs associated with double data entry and switching between programs, so integrated apps are the way to go. But when it comes to integrating apps with your accounting software, QuickBooks Desktop users often miss out. While some cloud apps can integrate with desktop products, the selection can’t match the range of integrations available for cloud accounting software. If you’re a desktop devotee, don’t worry — you don’t have to cross over to QuickBooks Online just yet. Instead, a QuickBooks-integrated CRM can bridge the gap between your accounting software and your favorite apps. Method is a cloud CRM that integrates with all editions of QuickBooks Pro, Premier, and Enterprise. The two-way sync between Method and QuickBooks brings your accounting data into the cloud, while Method’s built-in integrations with popular business tools let you do even more with it. 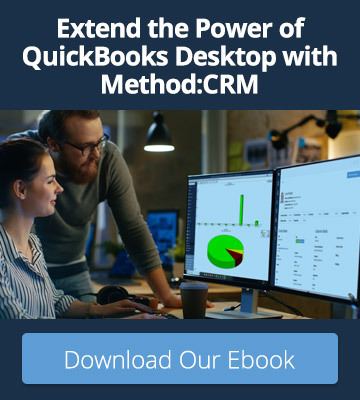 Here are 5 ways that Method:CRM helps QuickBooks Desktop users build an integrated app ecosystem. Nobody wants to spend all day answering emails. But when your customers have specific questions about their orders, you inevitably lose time by switching between programs and searching for the required information. 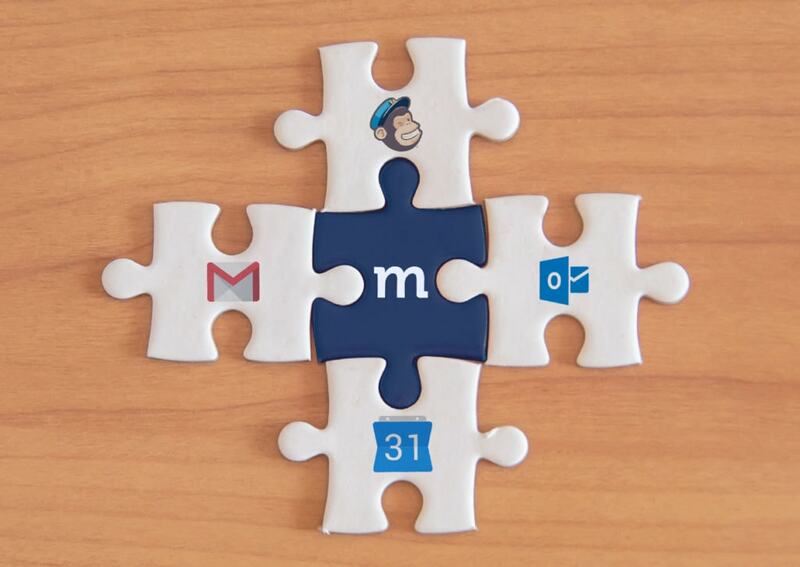 To speed up this process, Method offers convenient CRM add-ins for Gmail and Outlook. When you open an email, these handy sidebars display an overview of the sender’s history with your company. From CRM activities to QuickBooks transactions, this customer summary immediately puts the email in context and makes it easier to respond. You can also save your response to Method with the click of a button to ensure that your team stays informed about the customer’s needs. Although QuickBooks has a calendar, you probably don’t use it as your main scheduling tool. Sure, you might enter an invoicing reminder or a payment due date here and there. But for most of your scheduling needs, there’s a good chance that you’re one of the millions of people who use Google Calendar. Unfortunately, QuickBooks Desktop and Google Calendar don’t communicate. This means if you’re using QuickBooks for some reminders and Google for others, you could miss out on something important. Method:CRM minimizes this risk by offering a two-way integration with Google Calendar. View your QuickBooks data in Method, then schedule calendar events for customer meetings, invoicing sessions, or bill payments. These events will automatically sync to Google Calendar, allowing you to easily view and update them on the go. You can also share your Method-specific Google Calendar with your teammates, allowing for enhanced collaboration. You may not think of accounting and marketing as having much overlap. However, the key to developing effective marketing campaigns is to know who your customers are and what they buy. This means it’s beneficial to see your sales data alongside your marketing efforts. Method’s integration with MailChimp makes it possible to develop targeted email campaigns based on real customer insights. With your QuickBooks transactions visible in Method — alongside detailed data on customer preferences and interactions — you can build segmented mailing lists based on specific criteria. Easily send these lists to MailChimp in just a few clicks, then create email campaigns that keep customers coming back. Everybody loves getting paid…but the process of collecting payments, not so much. If you’re still manually inputting credit card information into QuickBooks, you’re losing time that you could spend on other aspects of your business. And if you have to call customers first just to get that information, that’s another drain on your productivity. 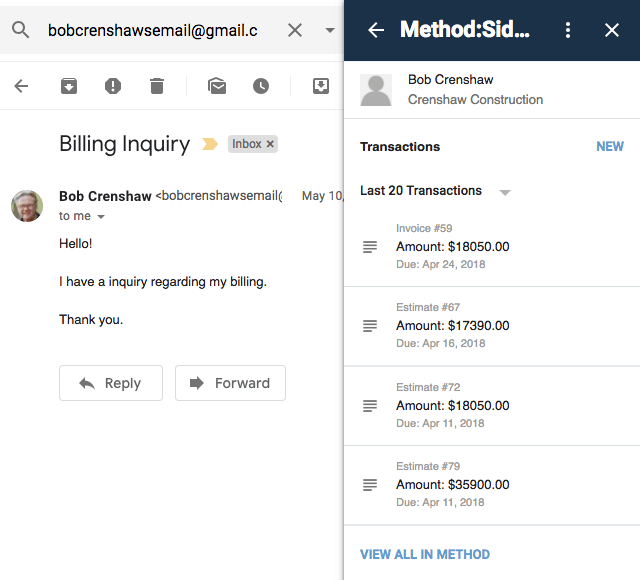 Empower your customers to make payments independently by using Method’s built-in customer portals. Within these portals, you can configure a PayPal Payflow or Authorize.NET payment gateway to accept credit card payments. When a customer makes a payment, it’s automatically processed and the data is sent directly to Method and QuickBooks. It’s that simple! Your customers will love the convenience, and you’ll love being able to literally get paid in your sleep. Every business operates differently. That means every business needs a unique combination of tools to get the job done. Although Method:CRM offers pre-built integrations with several common business applications, the possibilities don’t stop there. For businesses who want greater connectivity between apps, Method:CRM offers open access to its API, or application programming interface. The API is the set of programming protocols and tools that dictate how other software programs can interact with Method. Developers can use the Method:API to integrate other web and desktop applications, allowing for streamlined workflows and more options for adding data to a Method account. QuickBooks Desktop products are powerful accounting solutions. But you rely on plenty of other tools to run your business — and when these tools don’t communicate with QuickBooks, it slows everything down. 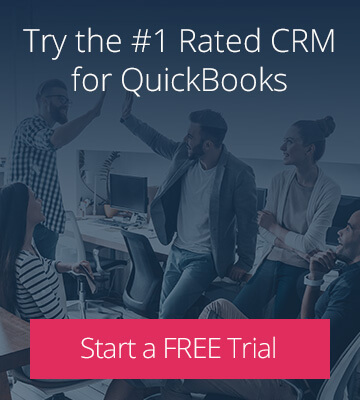 Using a QuickBooks-integrated CRM offers the best of both worlds: stick with the desktop software you know while connecting your accounting data to the other apps you love.